After traveling around this spring, I arrived home to a pile of mail that included a box which I believed to be a book ordered that I'd forgotten about. What a nice surprise to open up the box and find a plaque from the National Orphan Train Complex. I had been honored to win this year's President's Award. I believe in the work of the National Orphan Train Complex, Museum and Research Center. They are working to preserve the stories and artifacts of children who were sent on trains from big cities to rural areas in hopes they would find better lives. 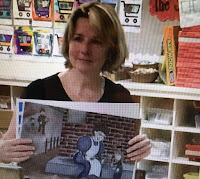 I received the award for my work on writing and illustrating a picture book that is based on a little girl who made that orphan train journey. The Orphan Train Complex commissioned me two years ago to work on this project and once I started reading the stories of orphan train riders, I fell in love with the project. I'm honored to be working to keep the stories of these children alive and to also have people thinking about how we honor those children by taking care of the children who need our help and care today. To read the KNCK article about the National Orphan Train Complex President's Award Banquet, Dane G. Hansen Grant Award, and hear part of an interview they did with me, click here. I was honored this year to be part of the National Orphan Train Complex, Museum and Research Center's yearly celebration. 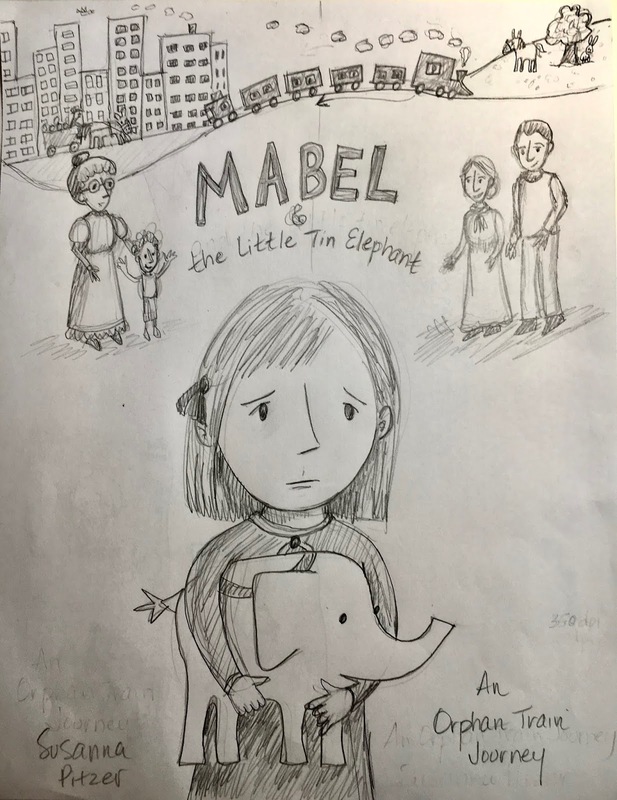 Two years ago, I began working with NOTC on a children's book based on a real little girl, Mabel, and her tin elephant, Elky. In the early 1900's, they rode the orphan train from New York to a new home in Missouri. Elky is now on display in the National Orphan Train Museum. My presentation was on the book's process, the initial ideas, research, writing, drawing, rewriting, redrawing, over and over, sharing with peers for feedback, and continuing to edit and rewrite and redraw, etc. I was delighted to able share the most recent draft of the book. 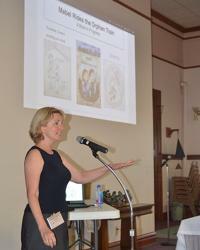 To read about this year's National Orphan Train Complex celebration and presentations, click here to read an article from the Concordia Blade Empire. 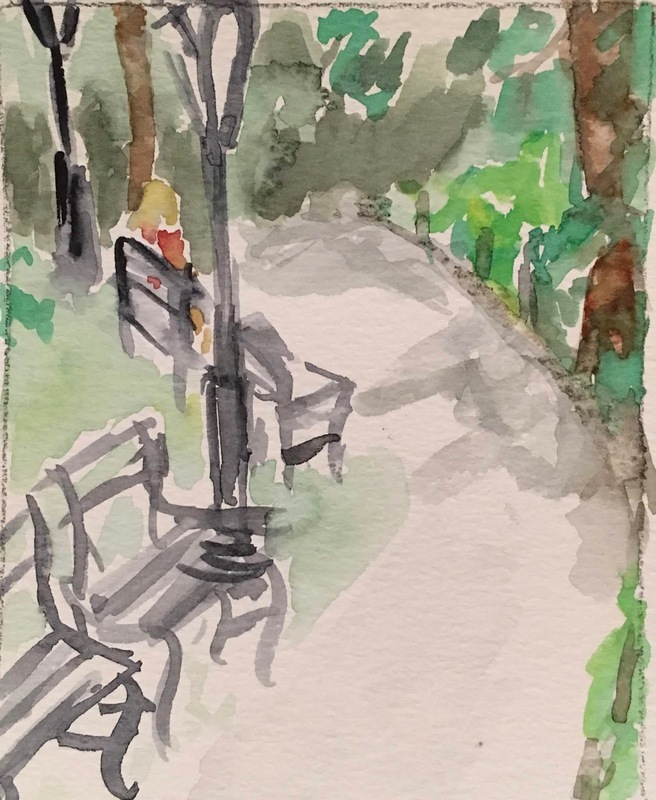 Recently, two of my friends, Sisavanh Phouthavong and Lizzy Rockwell, posted a series of watercolor sketches on their instagram accounts. 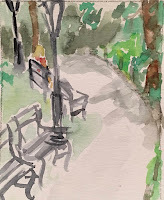 I was so inspired that I went to Central Park with my friend, Mary Kay, and we did watercolor sketches. 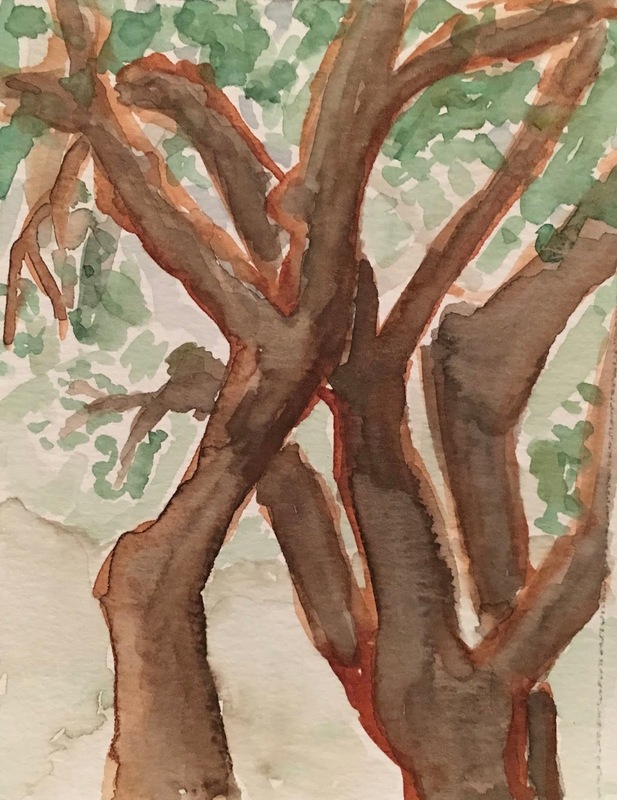 There are no hard and fast rules to watercolor sketching. We found it helpful to set a timer for our first sketches, just so we would go for it and work to complete the paintings quickly. The more comfortable we got, the less we needed to be pressed with time. You don't need fancy materials, just any watercolor paints you feel comfortable with and a small pad of watercolor paper. Let the adventure begin, set the timer or don't, just have fun and be free. 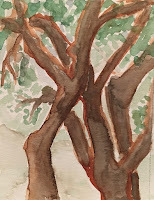 Here is a helpful website, I came across after writing about watercolor sketching: Andy Walker's Sketching Tips - Watercolor Sketching. Every year now for...hmmm? 6-8 years? 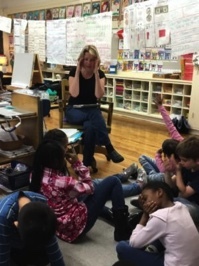 I've been part of Everybody Reads Week at P.S. 87 on the Upper West Side of Manhattan. It's an amazing week long event with people from the community, including, fire fighters, police officers, council people, actors, authors, illustrators, moms and dads, etc. doing presentations and reading to the classes. The week is also filled with activities for the students around books. I'm usually there on the day students (and faculty) dress as their favorite book characters. So fun and funny! This year, I shared a draft of my new picture book about a little girl named Mabel who rides the orphan train. After giving a power point presentation that included the book draft with illustrations, historical information about Mabel and some of the other real life characters, history of the orphan train, etc., I opened up a discussion with attending students - 1 second grade class and 2 third grade classes. The students had great ideas for possible book titles, cover illustrations, comments on what they thought of the book, what could be added, what might be missing. They were full of questions about what happened to the real Mabel. Luckily, I could tell them that she had lived a good, long, full life. Shown is the draft of a cover sketch based on the ideas of a student. As an author/illustrator, much of my work is done alone. However, to create the best possible book, I share my projects with others and benefit from the gift of their reactions, suggestions and ideas. 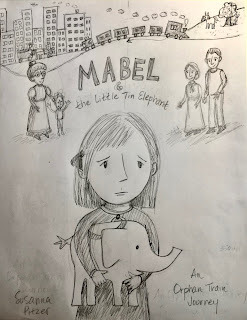 One of my current projects is a picture book based on a real little girl named Mabel, who lived in a New York City orphanage at the turn of the century. In the early 1900s, Mabel rode an orphan train across the country to a new home in the Midwest. I have reached the stage in this project where I need feedback from the target audience, young people. 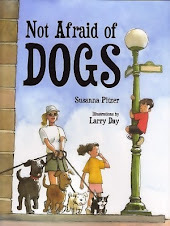 A big "thank you" to Jo Umans, Behind the Book, for arranging a sharing of my book draft with Ms. Amy's 2nd grade class at P.S. 125 Ralph Bunche School, Manhattan, NY, in April. Before reading the book draft aloud, I set the early 1900's stage, a time when unwanted, homeless and orphan children could be found living on the street. By the 1900's, laws were in effect that these children would be gathered and placed into homes and orphanages. Hoping to leave behind the days when children were left on the street to fend for themselves. would do if they found themselves without parents. I admired their ideas and how they listened to each other and built on ideas and came up with additional plans. It was an empowering situation of coming up with solutions. Children who rode the orphan trains were the forerunners to today's foster children. Both groups had and have good experiences and bad experiences. 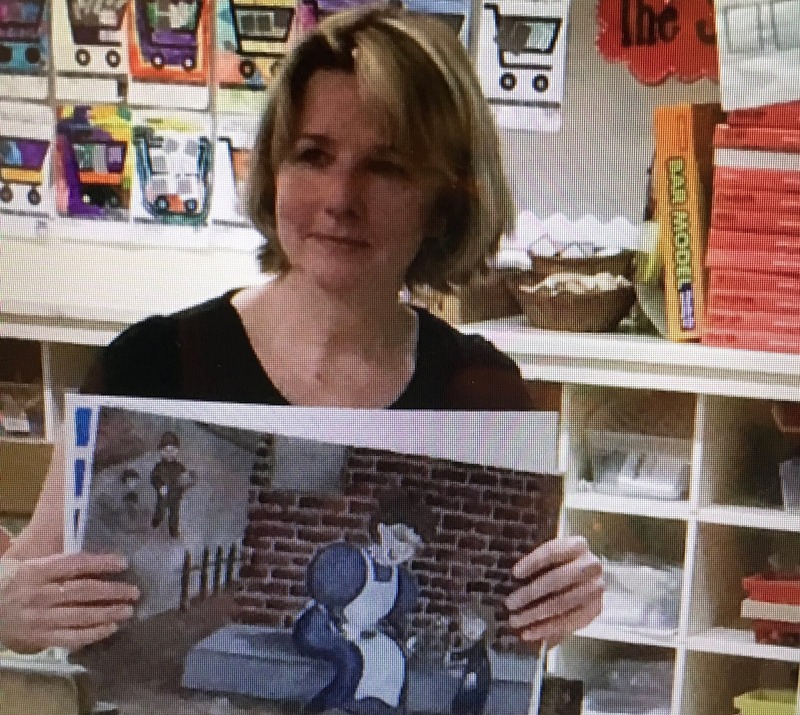 One of the classroom students, knowing about what things can happen to children, voiced his concerns about how were we sure that these orphan train children were taken care of. I explained that there were things in place to help with this, but there was no assurance and it couldn't be very thorough, but that we could do things today if we saw something that didn't seem quite right. This lead to another classroom discussion of who we could trust to report something to if we saw something that didn't seem quite right...we could share our concerns with people that we felt safe with...this could be our parents, or a teacher, or a police officer, etc. I was so grateful to these students and their teacher for their time, their suggestions and the depth of their compassion and their ideas of taking care of themselves and of others. 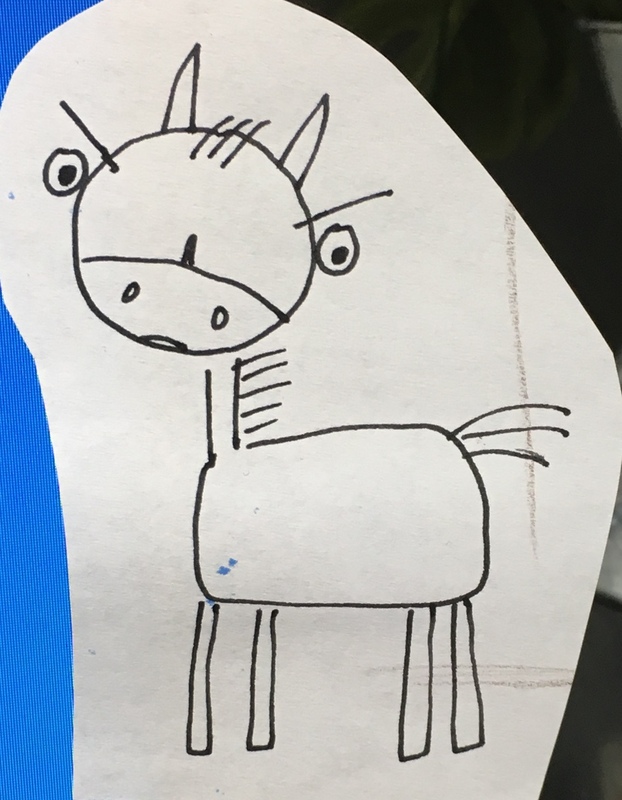 When my nephew, Lucas, was little, he wanted the story of Mean Pony. I loved the idea and worked on it, complete with full sketch dummy and finishes. Turns out the book was a little too mean and angry for the general population. So, Mean Pony is still a work in progress because I love the title and idea. The book is about an angry pony that lashes out and scares people away and the cycle begins. Because she lashes out people leave her alone and because no one gives her kind attention, she lashes out. Eventually, a little boy changes the cycle by overlooking the anger and being kind. Kindness is always the way to go. Sometimes people, and ponies, just need some positive attention. "Sometimes letting things go is an act of far greater power than defending or hanging on." On a regular basis most of us need to be reminded to be free, be ourselves, and not hang on to things that we really don't want afterall. The most miserable people I've met are the ones who hold on to things that make them unhappy because they are afraid to let go and have a life they would truly enjoy. As Julia Cameron says, "Leap and the net will appear." Wishing you all a brave, happy, free, adventurous new year filled with making changes toward the life you want. Before moving to New York City, I grew up in the beautiful wide open fields of Kansas. I credit any good qualities I might have to good genetics and loving, patient, humorous parents. My father was a country veterinarian and my mother kept both business and family in order. My parents were very creative and open-minded to possibilities. They let us be who were were - young people - alive with ideas, energy and hope. copyright - 2011 Susanna Pitzer. Picture Window theme. Powered by Blogger.